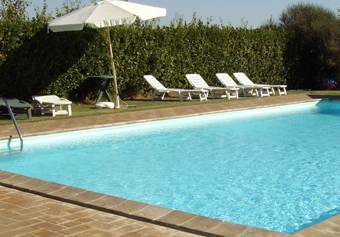 The farm structure offers five comfortable apartments in the main house and one in the independent annex, which is situated in the olive grove. All the apartments have one or two bedrooms with bathroom, central heating and fitted kitchen.. 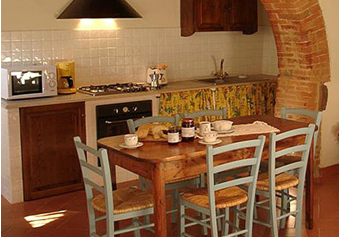 The farm structure offers five comfortable apartments in the main house and one in the independent annex, which is situated in the olive grove. 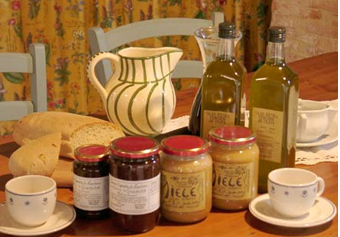 Our jams have all the features of home-made jam because it still produced using traditional methods.